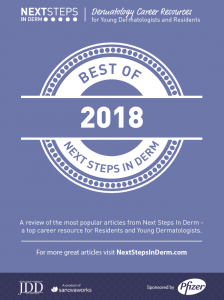 Read the articles that highlight the best of Next Steps in Derm from study tips to tips for running a practice. Best of Study Tips, Starting/Running a Practice. Legal & Finance, Carrying Product Lines, and more.